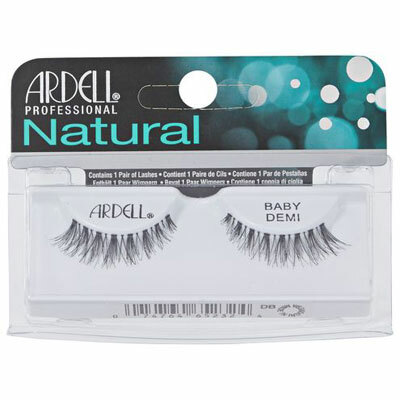 The most natural false eyelashes you could ever wear. set of 4 pair. 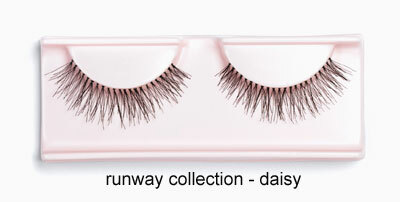 More dramatic than Andrea 21’s but not quite as dramatic as demi- wispies eyelashes, the “in-between lash”, named in honor of the celebrity Daisy Fuentes. set of 4 pair. 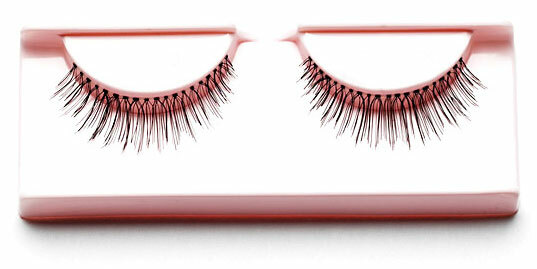 Baby Demi Wispies This lash style has Flared outer corners for added definition. set of 4 pair. 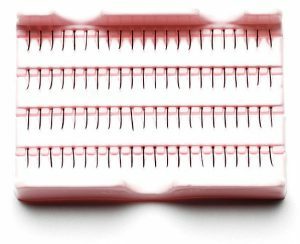 The ultimate in natural false eyelashes, one single lash at a time. set of 4.